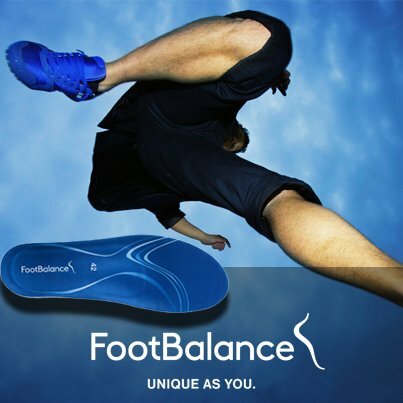 Plantar fasciitis, foot pain, knee problems, sore back or shoulders? YOUR FEET could be the problem. 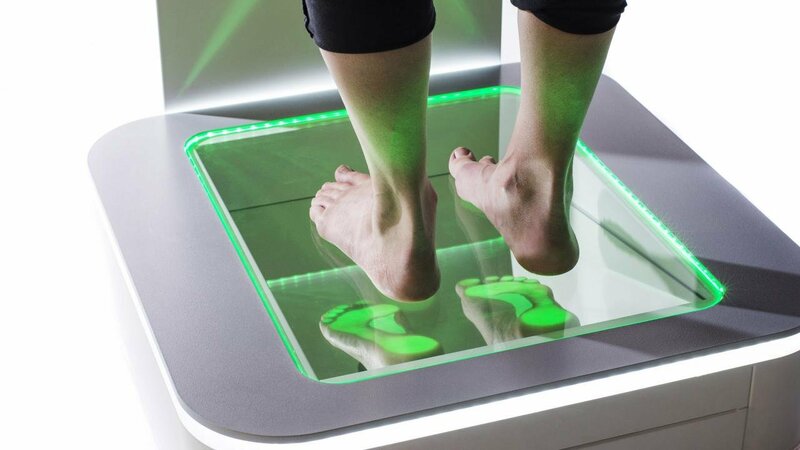 Invest 30 minutes into our foot clinic and get immediate results! Learn about travel shoes, socks that are warrantied FOR LIFE against holes and can be worn for a week and not stink! And last but not least, custom fitted insoles in 15 minutes! Sign up now! At ILC TravelOutfitters we’re constantly learning from our travelers and their experiences around the world. Being international travelers ourselves, we are proud to announce our foot clinic! Feet are your #1 asset and yet can be your #1 problem. Don't let your feet slow you down!ILC TravelOutfitters foot clinic reviews shoes, socks & custom fitted insoles. 30 minutes to comfort! Did you know there are seasons for socks?